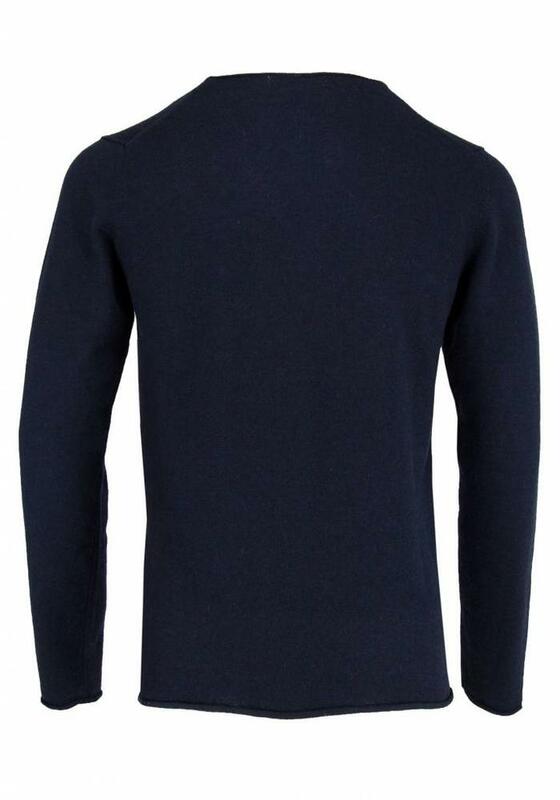 Navy pullover from the Italian brand Wool&Co. 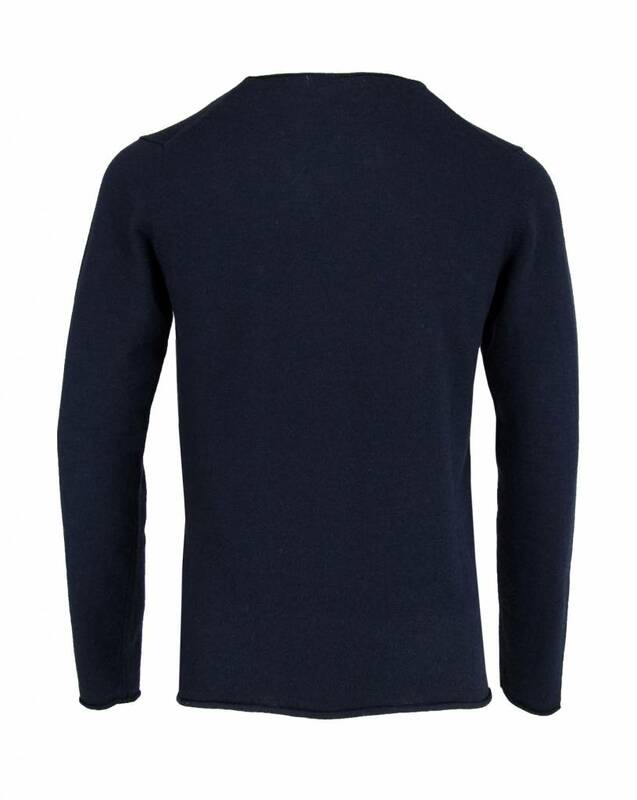 The pullover is made of a beautiful merino wool blend which also includes cashmere. 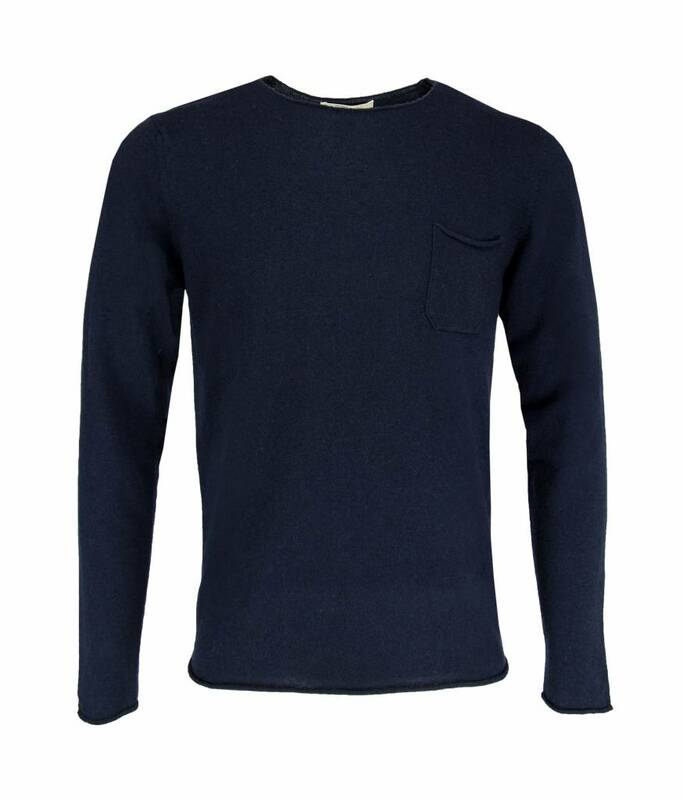 The hems are curled for an 'unfinished' look, the left breast has a breast pocket. 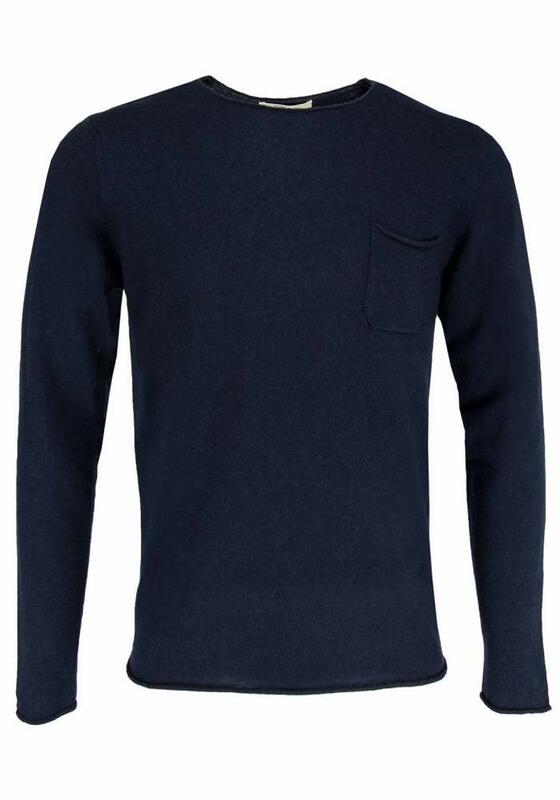 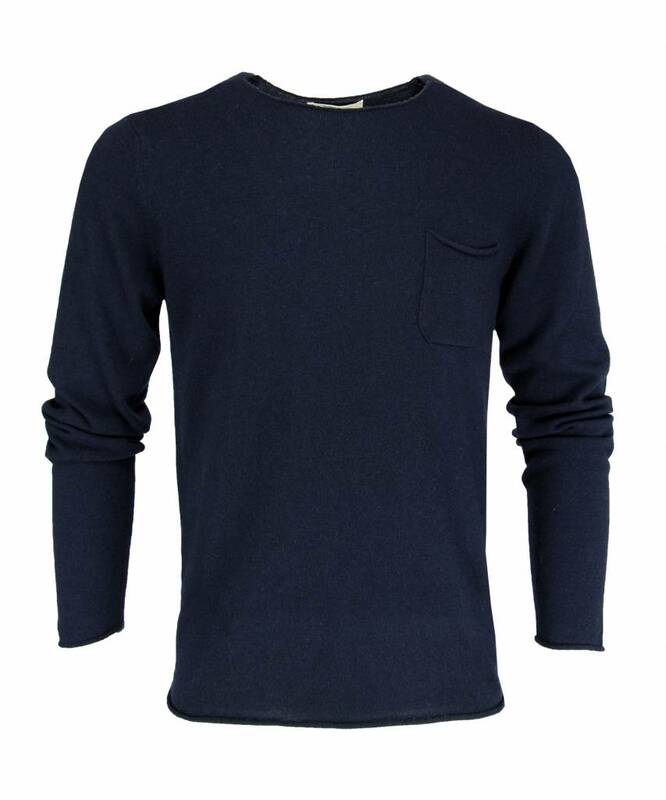 This Wool & Co. jumper has a slim fit fit with a round neckline. 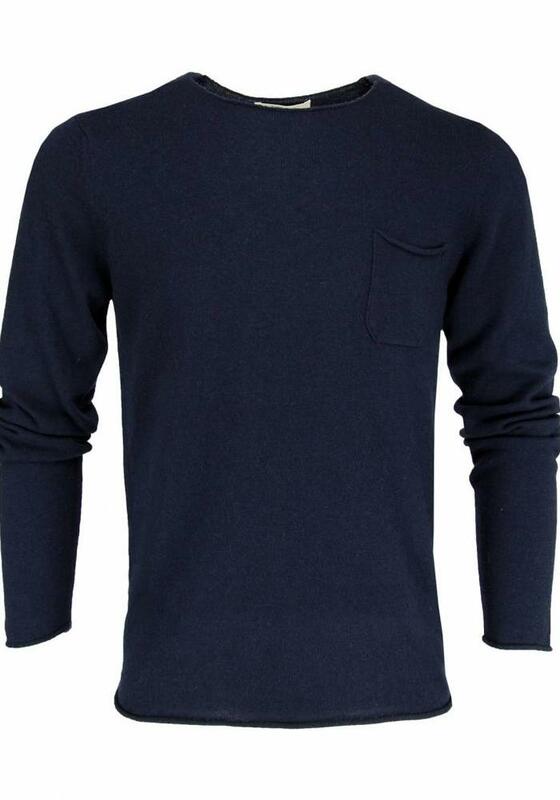 Also available in grey and dark green.